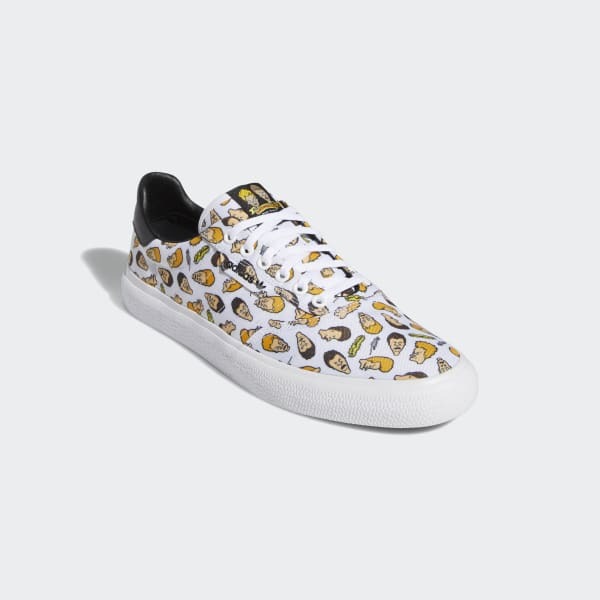 adidas Skateboarding joins forces with Mike Judge for these skate shoes. 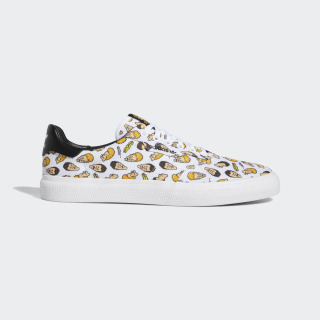 Using a lightweight canvas upper as a backdrop, the low tops feature Beavis and Butthead graphics and a contrast-colour heel tab. They ride on a flexible vulcanised outsole that delivers great board feel.